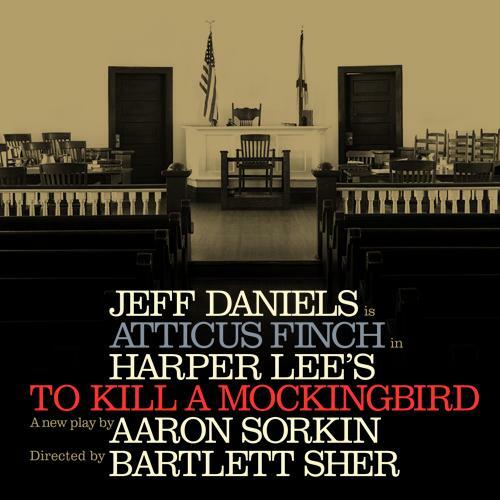 Harper Lee’s classic, To Kill a Mockingbird, comes to Broadway in a new adaptation by Aaron Sorkin. Inspired by Lee’s own childhood in Alabama, To Kill a Mockingbird features one of literature’s towering symbols of righteousness in the character of Atticus Finch, based on Lee’s own father. The character of Scout, based on herself, has come to define youthful innocence–and its inevitable loss–for generation after generation of readers around the world. Published in 1960, Harper Lee’s debut novel To Kill a Mockingbird was an immediate success. It won the Pulitzer Prize and became a global phenomenon, with more than 50 million copies in print to date. Considered one of the great classics of modern American literature, the novel has never been out of print since its original publication.